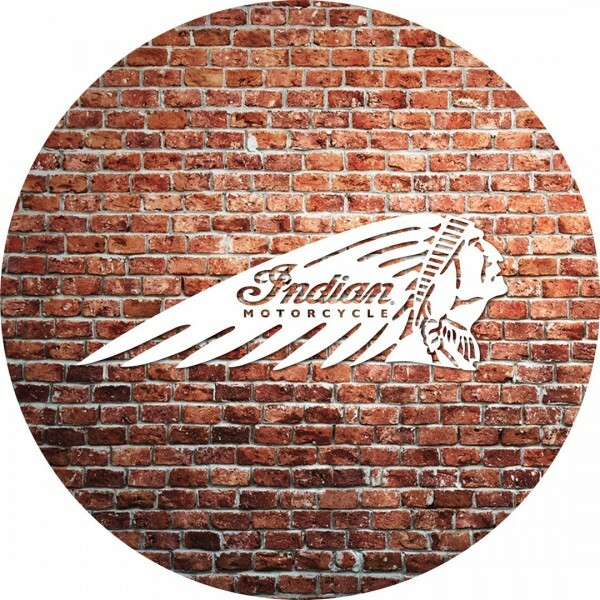 Support your favorite motorcycle manufacturer; you will be proud to show where your loyalty lies with this impressive stool from Holland Bar Stool Co. This contemporary L8C2C logo stool has a single-ring chrome base with a 2.5" cushion and a chrome accent ring that helps the seat to "pop-out" at glance. 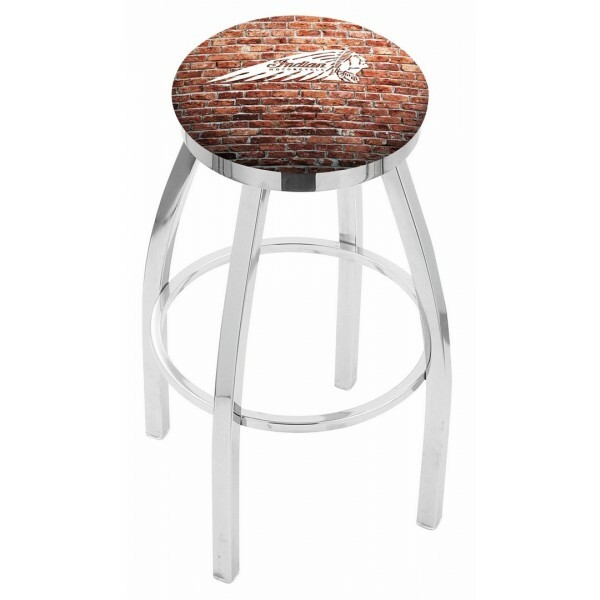 Holland Bar Stool uses a detailed screen print process that applies specially formulated epoxy-vinyl ink in numerous stages to produce a sharp, crisp, clear image of your desired logo. You can't find a higher quality logo stool on the market. The plating grade steel used to build the frame is commercial quality, so it will withstand the abuse of the rowdiest of friends for years to come. 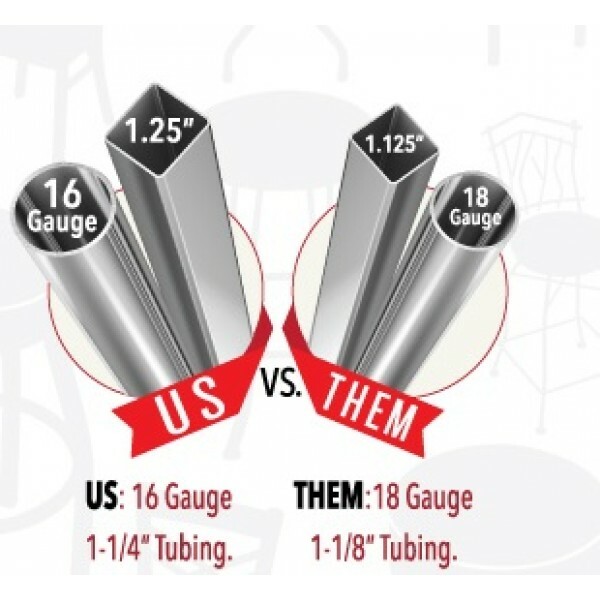 The structure is triple chrome plated to ensure a rich, sleek, long lasting finish. Construction of this framework is built tough, utilizing solid mig welds. If you're going to finish your bar or game room, do it right- with a Holland Bar Stool.